Emma is happy. She’s got a promising career in front of her, great friends, and a pretty amazing family. But her social life has been a little lacking lately. That’s when fate stepped in, and crashed her into a tall, dark and handsome man. Sure, he has his secrets…don’t we all, and, yeah, maybe his secrets are a little more unusual than most – like he’s a partial vampire who can walk around during the day, but also enjoys a little plasma nightcap now and again – but to Emma, he’s single, successful, and an extraordinary gentleman. That makes up for a lot. Of course, his condition is a bit more serious than he first lets on, and living a life with him will require some sacrifices that most just aren’t willing to make. Will she? Is love enough to compensate for a life that will never be anywhere near the realm of normalcy? But then again…what’s normal anyway? The cover looks awesome great job. This book is still on my TBR…would love a copy! Oh My gosh! I can’t wait to read this! I’m a big fan of S.C. Stephens, have read most of her books! Sounds like a good read, will be adding to my TBR! Thanks so much for the giveaway….! I love S.C. Stephens, thanks for the giveaway! !!! ♥ COMMENT ♥ great giveaway!! I would love to have a signed copy! Thanks for the giveaway! Love S.C. Stephens!!!!!!!!!!! Thanks for the giveaway! Love SC Stephens! Can’t wait to read this! I loved the Reckless series and have added this to my To Read list. Totally amazing series! Thanks for thegiveaway! Thanks for the post, I liked other books by this author so will definitely have to check this one out! Would love to win!!! Thanks door the opportunity!!!! 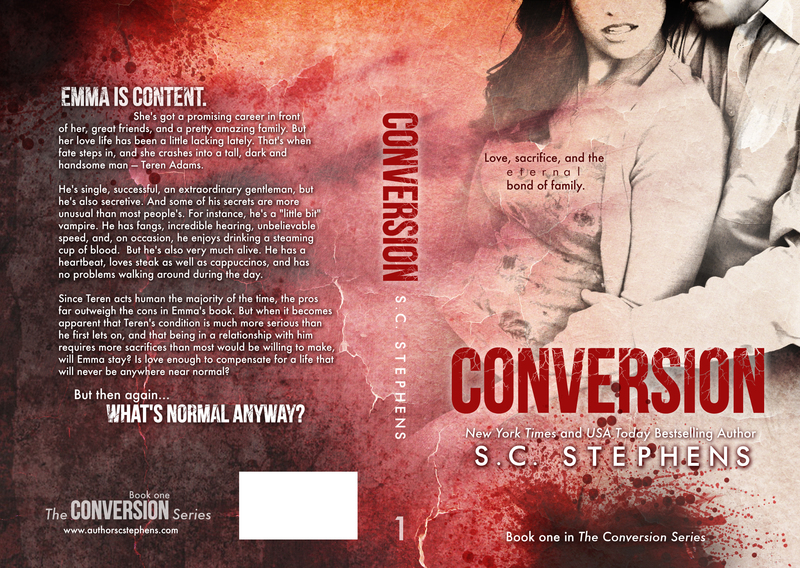 Looks like another great SC Stephens book! Can’t wait for this! Great giveaway!! Love that she has written another book! thanks for the giveaway! looks good! If this book is like her other books, then it will be AWESOME!!! Thank you for the giveaway!!! S.C. Stephens….Squeeeeee!!!! Thanks for the awesome giveaway! Awesome giveaway! I freakin love SC Stephans!! Sounds like an interesting read. Can’t wait. Thanks for the giveaway. 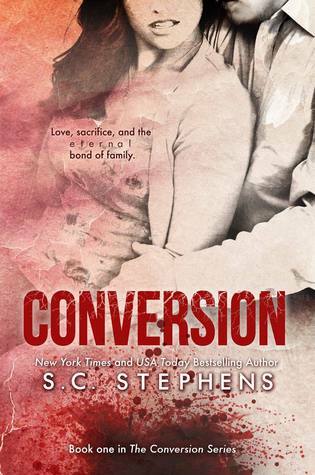 Love S.C. Stephens, she’s tells such great stories! Can’t wait to read this one! Very excited to read this book! Looks really great:) Thanks! S.C. Stephens could write the phone book & I would read it! Woo hoo! I clicked the commented entry!! Thanks for the giveaway!! SC Stephens is my favorite!! Thanks for the giveaway! Can’t wait to read this! I love this book, I read the preview last year. This is an awesome series. Thanks for the giveaway. Looking forward to this book.